The ambitions and challenges over the next 12 months were the main talking points at this year's 'We are Calderdale' conference. The Council has a lead role in delivering the Vision, but we cant do it alone. "Our collaborative partnerships with the people and organisations which make us such a distinctive and special place are vital, helping to achieve our ambitions by 2024. 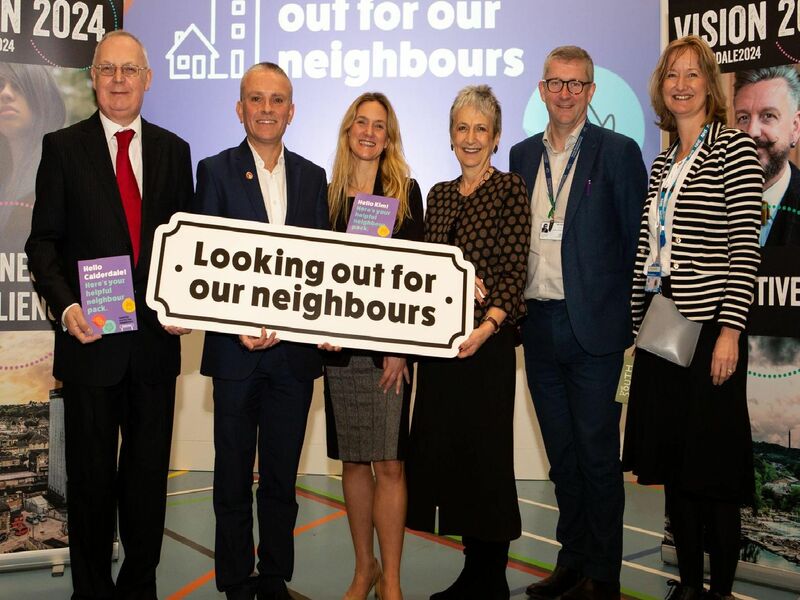 We are Calderdale is an opportunity for us to get together to celebrate how far weve come and to look ahead to the opportunities and challenges we will face over the next 12 months. The key note speaker was Julia Unwin, Chair of the Independent Commission on the future of Civil Society, who spoke on The Power of Kindness, one of the five themes within Vision 2024.